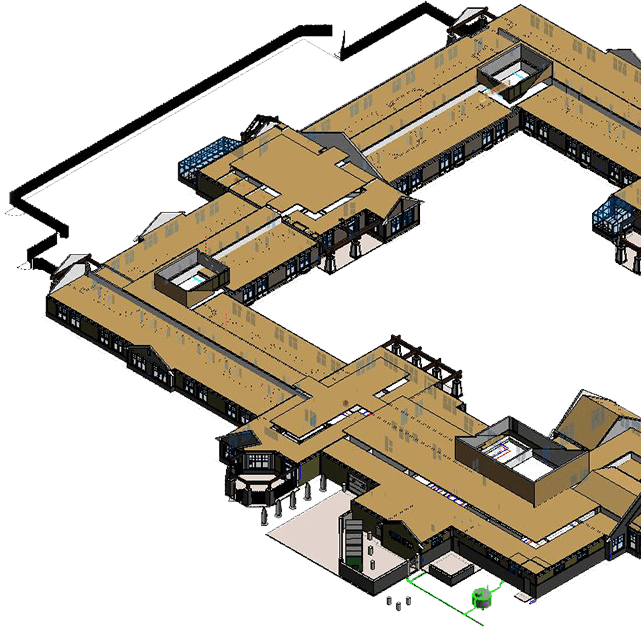 Advanced planning with Building Information Modeling (BIM) and Robotic Total Station Layout ensures significant productivity and accuracy increases. With better-coordinated designs, these technologies allow CornerStone to deliver with precision, a high quality product on time and on budget. We find solutions when others say it can’t be done. Efficient and dedicated project management puts us out in front of projects to always meet deadlines and, more often than not, push the mechanical contractors. Advanced-level engineering and prefabrication in CornerStone facilities adds to the efficiency of installation. We challenge ourselves to stay ahead of the pack because of our dedication to deliver excellence on schedule. We simply don’t miss a deadline. Through advanced planning, we discover potential problems before a single component is installed or a yard of dirt is moved. Valuing the pre-planning process trims labor costs, reduces callbacks and ensures the project is done the first time. Onsite, our project leaders are continually connected to us by computer and report changes immediately. Because we don’t miss anything, the entire project benefits. We believe that the more thought we put into the project before it begins, and the closer we monitor it while in progress, the better it becomes. 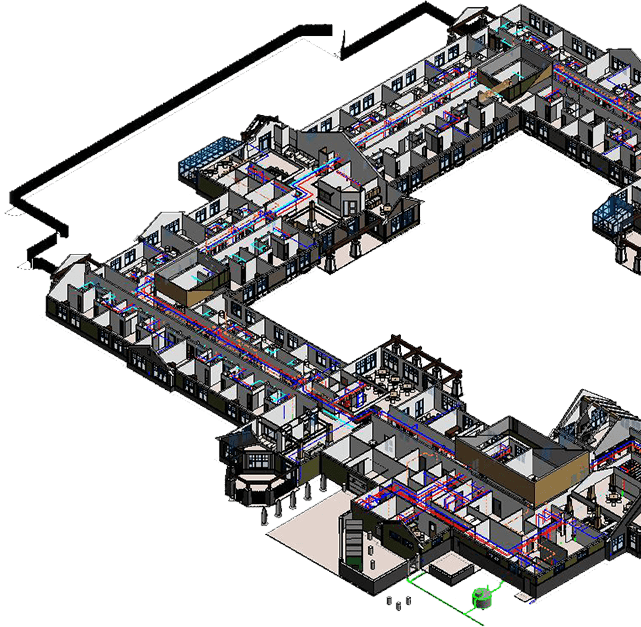 Advanced planning with Building Information Modeling (BIM) and Robotic Total Station Layout improves productivity and increases accuracy on commercial plumbing projects. CornerStone is built on lifelong learners dedicated to keeping up with technological trends. That leads to better-coordinated designs and higher quality products, all delivered on time and on budget. From hotels, restaurants and apartment buildings to hospitals and schools, CornerStone is a key partner in all types of commercial projects in Southeastern Wisconsin, including governmental. Big project or small, our professionals are committed to quality, on-time delivery. 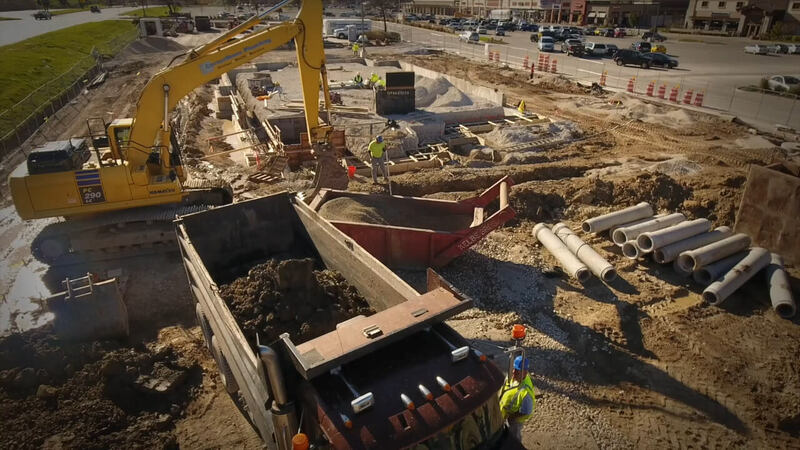 The Earthwork division of CornerStone is a turnkey solution that provides unmatched quality, service and innovation in excavation, grading and site preparation. We’re a single, trusted resource that takes the time to know a site, a project and the specific needs of every client to ensure absolute excellence from start to finish. More than 30 years of professional experience allows our in-house site utility division to do what others can’t. With the highest quality of service and standards, CornerStone is ready for anything: from sanitary, water, fire to sewer, our certified staff overcomes any challenge a project might unearth. It seems that no two projects are exactly alike. Whether large or small, routine or truly unique, we have the talent, equipment and know-how to get the job done right the first time. We apply careful upfront analysis and planning to ensure functionality, timely delivery and maximum cost-effectiveness – while working out ahead of potential issues to prevent problems down the line. We look for solutions, and where others say it can’t be done, we step in. Our skill in diagnostics ensures that a project kicks off right and ensures that we complete projects on time and on budget. Equipped at all times with portable computers, CornerStone project managers are connected and report changes from the site. Because we don’t miss anything, the entire project benefits. We get it: general contractors make decisions based on price and risk. The CornerStone Plumbing process is all about eliminating or reducing risk. From pre-planning to the use of advanced technologies like Building Information Modeling (BIM) and Robotic Total Station Layout, we’re the choice when it comes to managing risk. Looking to shift risk? Shift to us.